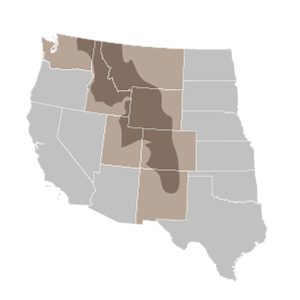 By removing Colorado , surrounding western states can claim the Rockies as their own. With a new name, the team can modernize their branding. 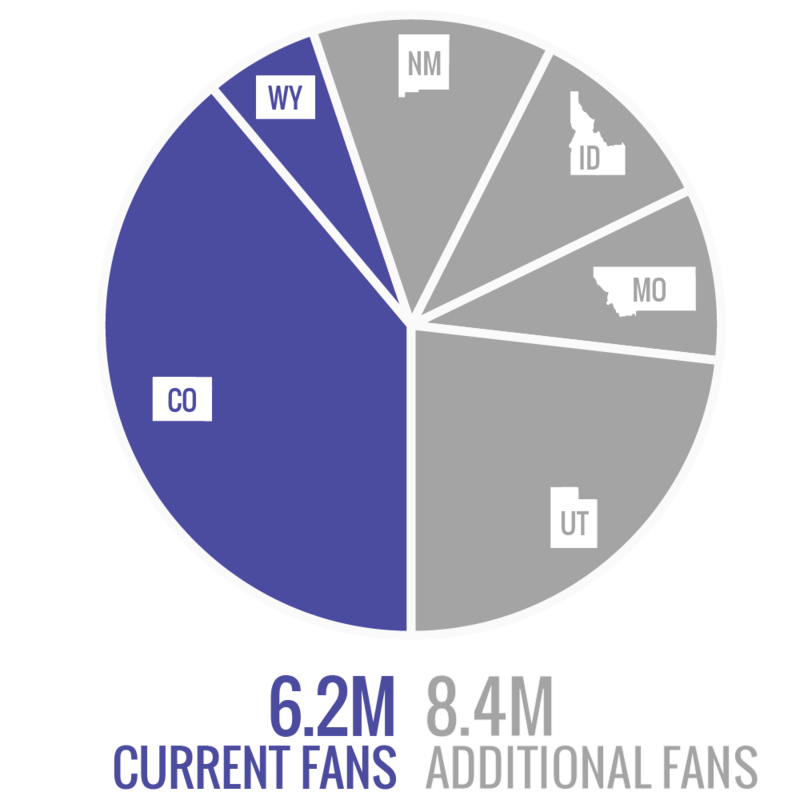 In-market TV rights need to expand into Montana, Idaho, Utah, Nevada, and New Mexico. 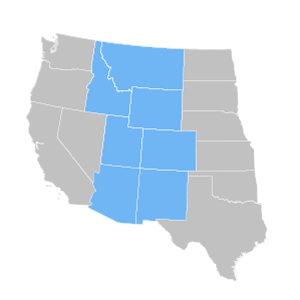 These states are all in the Mountain Time Zone for optimal viewing schedules. By playing a limited number of series in upgraded minor league stadiums, the Rockies would truly become the hometeam of these new states. Local fans would be able to enjoy nights at the ballpark and root for their local team. Live in the Mountain Time Zone. These same states all fall in the Mountain Time Zone, for optimal broadcast viewing times. 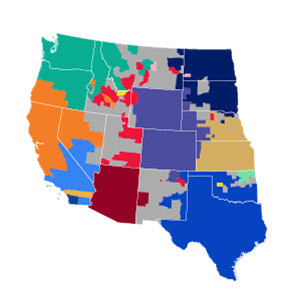 They share this time zone with only one other team, the Arizona Diamondbacks.